When I first started writing back in 2012 it never occurred to me how far I would go on this journey, and it’s all because of you the people who have supported, encouraged and promoted me and I wanted to let you know just how much I appreciate you. I really do feel honoured to be featured with the likes of Harvard Business Review, Dan Rockwell, Michael Hyatt, Kevin Eikenberry, Skip Pritchard, and many others, many of who I have respected and followed for man years. 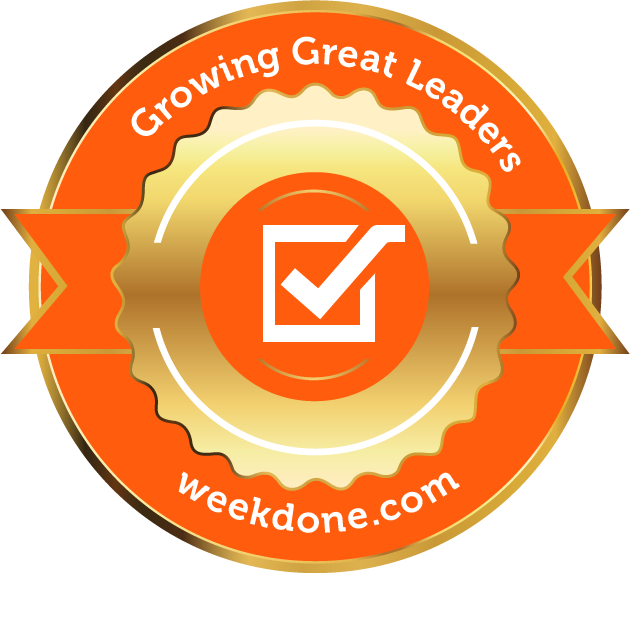 If you’d like to check out some of the other Top 100 Leadership Blogs just click here. 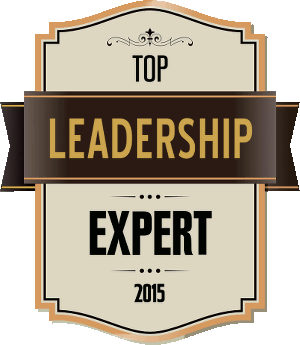 Thanks again for all your support and I look forward to providing more leadership tips and advice for you.